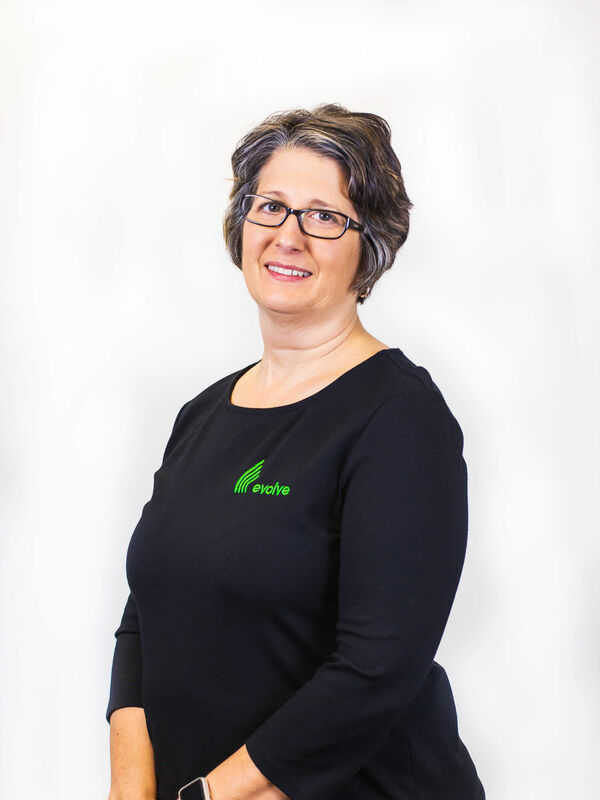 Mrs. North Shore has been with TRECA since 2005 where she has had the opportunity to do what she loves: assisting others. She is adaptable to changing situations, which is great when it comes to student information systems. 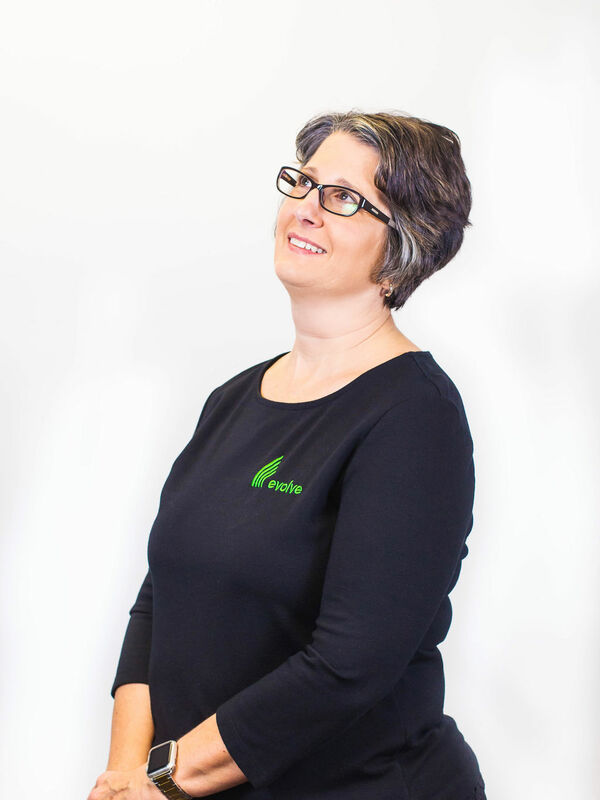 Having worked with POISE, eSIS, ProgressBook and PowerSchool, she is currently focusing on the software development and support for TRECA's newest software, Evolve. Prior to working at TRECA, she worked over 11 years at Copley Fairlawn City Schools and Olentangy Local Schools. Mrs. North Shore believes that by working in schools, she has developed an understanding of the schools' needs and their timelines. On a personal note, she is all about her family! From boating to attending the county fair, wrestling meets, cross country, and musical events - they all keep her busy. My hero: Always has been, and always will, be my Mom!